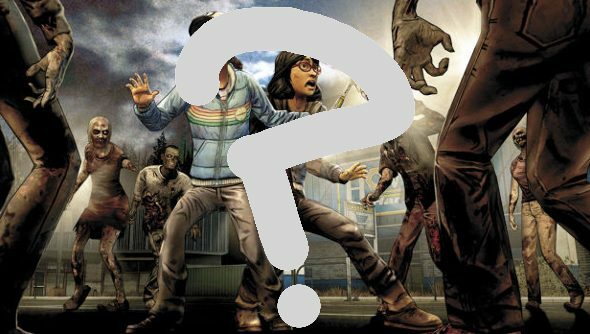 Topic of the Week: How do you play episodic games? The finale for The Walking Dead Season 2 launches today – expect a review very soon – and it got me pondering the curious nature of the episodic game. For all their borrowing of television’s language, unlike a show, the gap between each episode is usually months-long. There was a four month gap between the first two episodes of The Wolf Among Us, which is long enough, in TV Land, for a season to end and a new one to begin. It can be a bit awkward. So our Topic of the Week is: how do you play episodic games? Do you play each episode at launch, playing them as you might read some comics, with long waits. Or do you wait for a season to reach completion, only delving in once you can devour each episode after the other? I tend to play episodic games as they come out. In part, this is because I often review them. But – especially in the case of Telltale’s offerings – they inspire discussion, finding out what choices people made, guessing what the series’ trajectory will be, and that’s always richer just after they launch. Cliffhangers, mysteries and choices made can all lose some weight, I think, if the games are played back to back. That said, I sometimes regret this. I wish I hadn’t played the first episode of Broken Age, because, for all its great characters, gorgeous art and fascinating world, it feels like one game that’s been split down the middle. Right, enough of me rambling on. How do you lovely folk play episodic games?